Do it fast, do it right, and make it look good. I'm a management consultant, entrepreneur, and startup investor. I live in the Seattle area with my wife Li-Ming, our daughters Kaelyn, Adeline, and Evelyn. I'm a Partner at The Arnold Group in Seattle. I was in Booz & Company's Aerospace & Defense practice from 2007 to 2009. I also spent one year at Mars & Co (not the candy company). I've invested in Nomad, Tidal Vision, Blue Rooster Development Partners, UrBike, American Beef Operations, Western Energy, C-SATS, Allumia, LendUp, Valant Medical Solutions, Neal Analytics, GoMiles, and Splitter Gear over the years. I started GoMiles.com, a 2010 Techstars Seattle company (sold in 2012). I created MountainProject.com while in college (sold in 2013). I also founded Komar Consulting Group (closed in 2005). I also was the primary developer for C-Loans.com for several years. I developed the neat Excel add-in called MegaExcel. I also helped the new Booz & Company PowerPoint templates look awesome. other things I do... 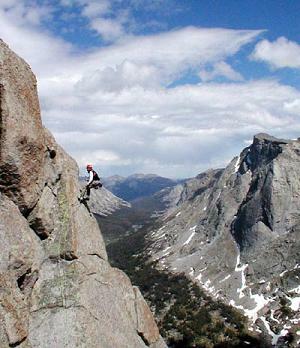 I enjoy the occasional physical or mental challenge and other adventures.